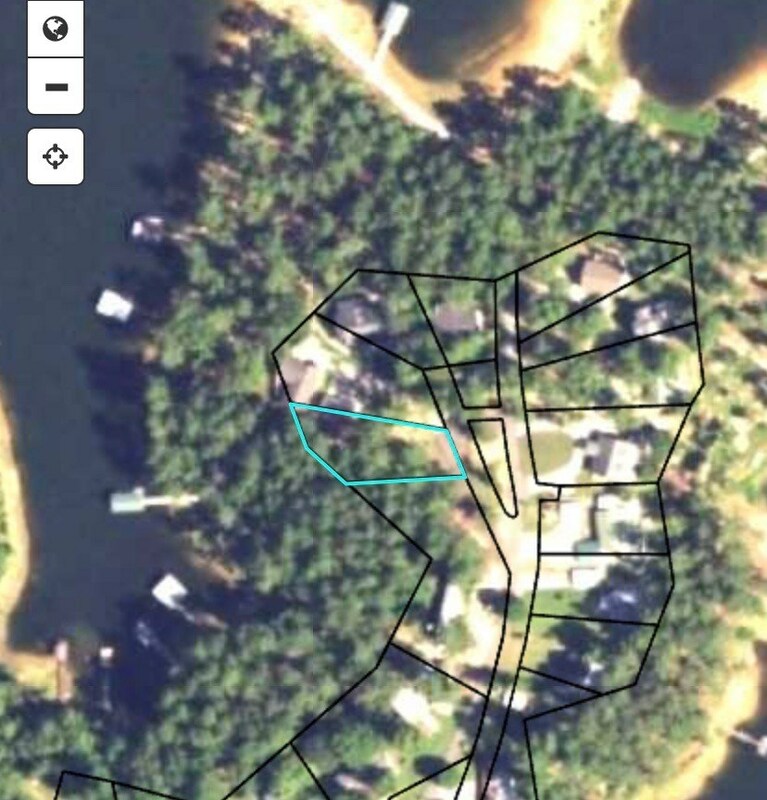 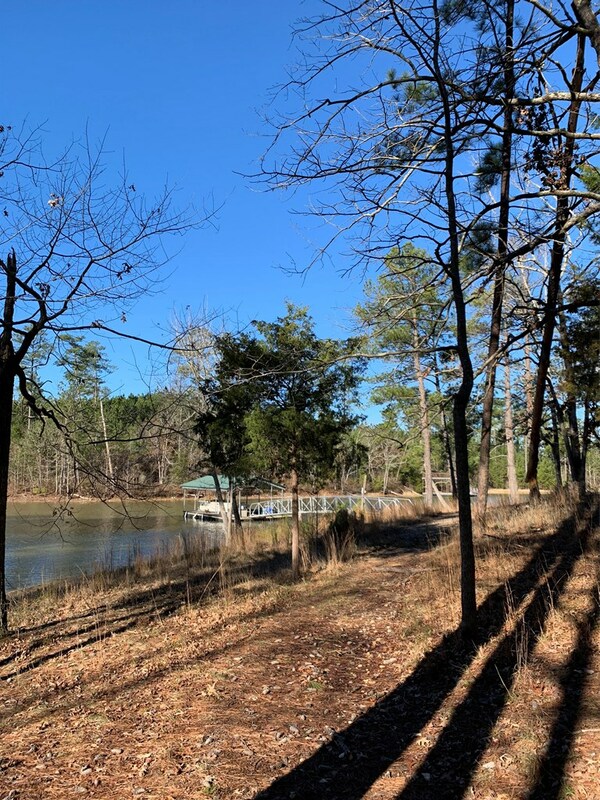 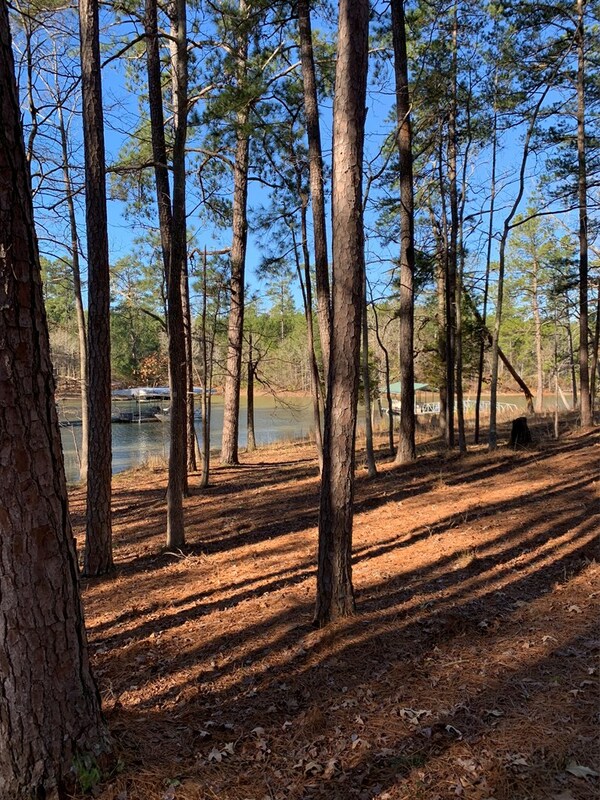 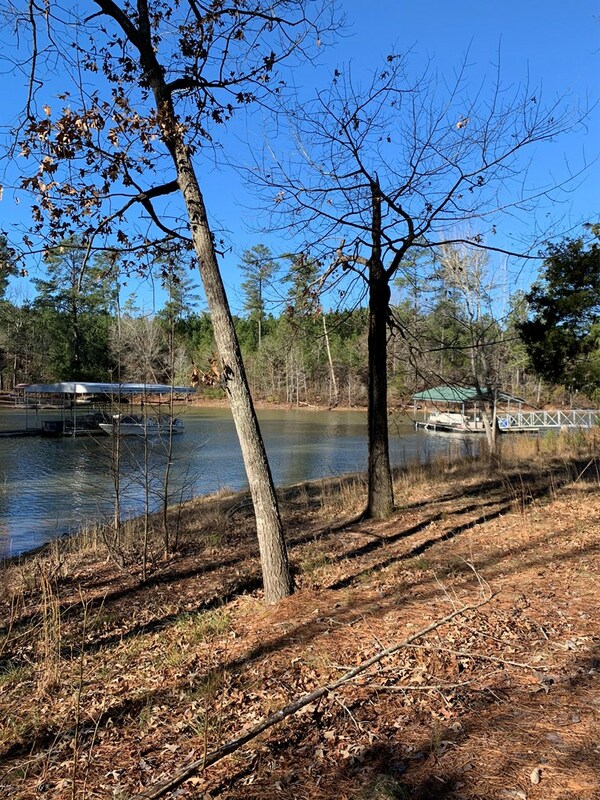 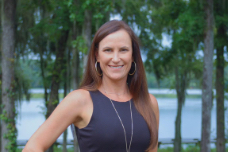 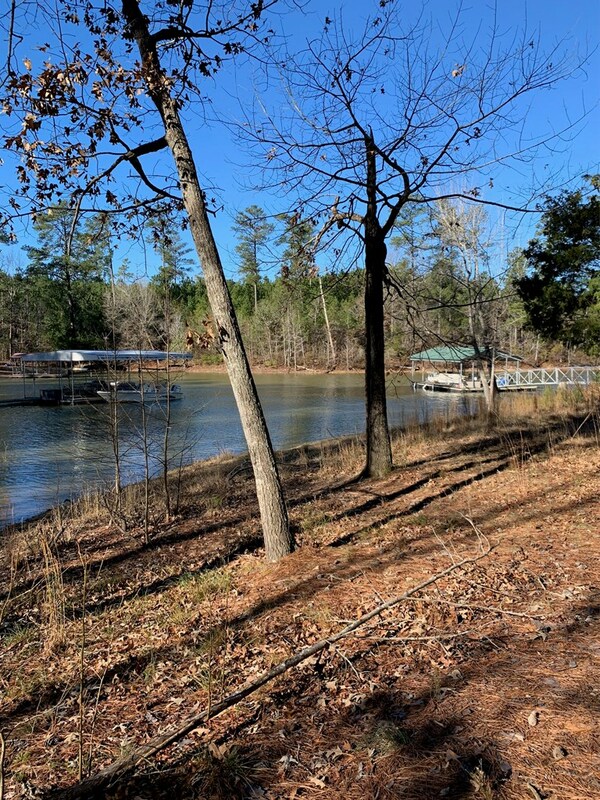 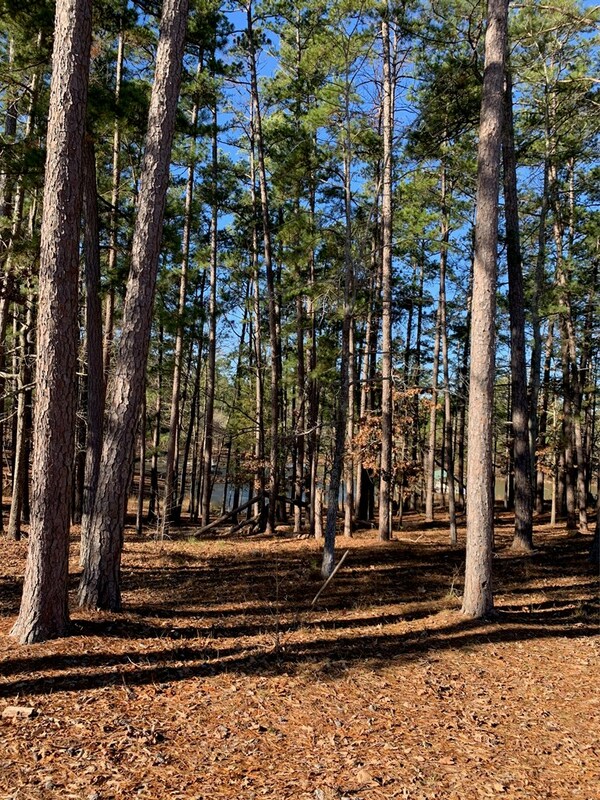 One of a kind true LAKE FRONT lot - RARE find on the GA side of the lake with a VERY short walk to the water's edge and beautiful views . 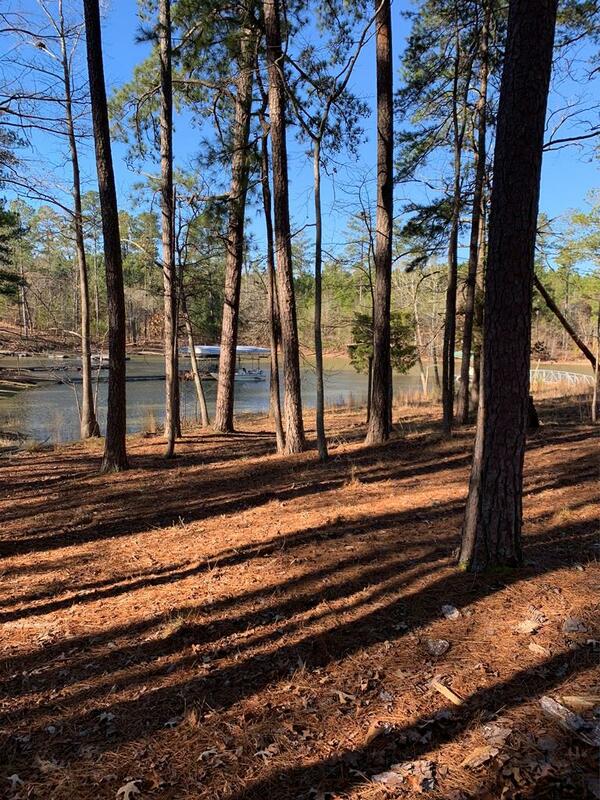 Lot is located in a quiet cove and dockable. 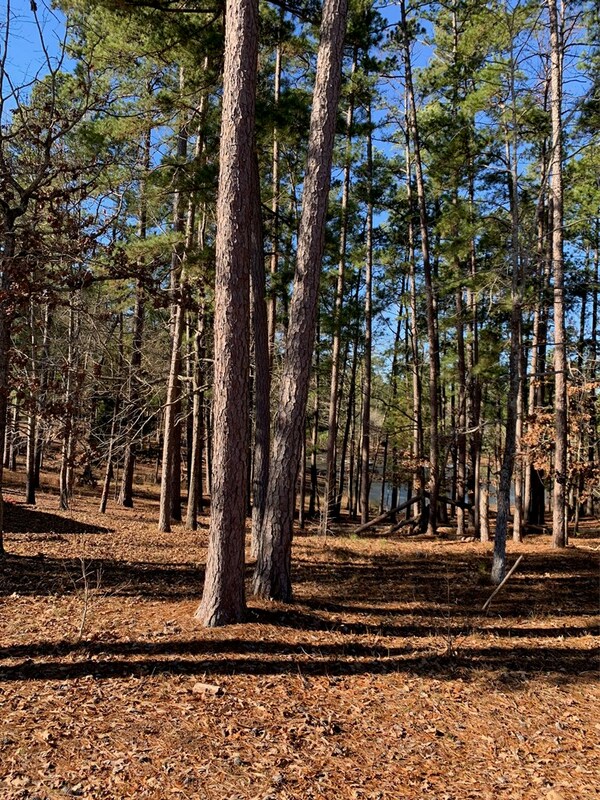 It's clear of brush with beautiful established trees and in a great neighborhood.